Tuff Flags offers a range of flags and mats to enhance the appearance of your facilities and event spaces. Planning an event or decking up your spaces can’t get any better for sure. 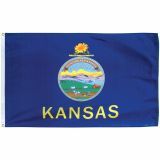 Flip through our impressive line up of US outdoor flags, indoor flag hardware set, outdoor mats and indoor mats among others. 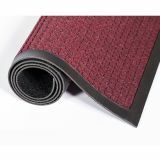 Dress up the floors with these heavy duty and durable outdoor mats that will withstand the rough and tumble of daily use or enhance the appearance of your event booths with these attractively colored antifatigue indoor mats that will keep the dust and grime out. 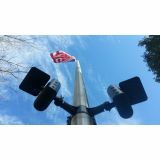 Our outdoor flags are just perfect to show your national pride while the indoor flag sets and hardware accentuate the flag presentation to a higher level.Shop from our complete line of Flags and Mats for Facilities right away and avail the best prices, quick shipping and much more! 100% customer satisfaction guaranteed! 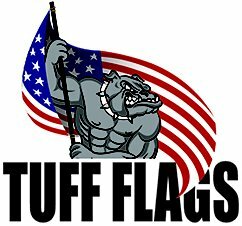 Tuff Flags has a range of supplies for events and facilities for businesses, schools and other organizations. Designed with premium quality materials, these items will give your organization a distinct edge and will make you stand out from the rest. We have a range of Items for Facilities including floor mats, indoor flags sets and outdoor flags among others. 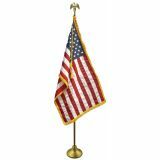 Our flags are made from premium quality denier nylon and finished with pure white polysateen heading and grommets feature UV resistant inks that will retain its brilliance for a very long time while our indoor flagsets make testimonies of fine craftsmanship and beauty and includes ornaments, cord and tassels, floor stands and poles among others that will give a perfect finishing touch to your flag display and impress the audience. 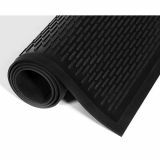 Our indoor and outdoor mats can be customized with your messages or artwork to attract attention to your event or business. 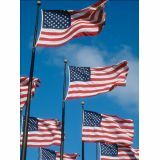 Browse our collection of Flags and Mats for Facilities to find a product that suits your needs and budget. 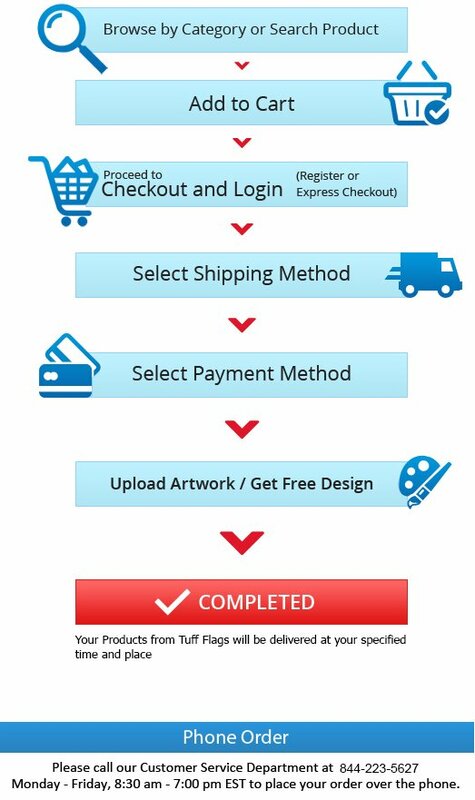 Should you need any more tips feel free to call us at our toll free number (888) 872-3524 or email us at customercare@tuffflags.com.